I’m happy to announce the addition of a sixth golf website partnership for www.lenziehmongolf.com. While LinksNation specializes in course and resort travel features Bruno’s site will particularly complement our other member sites by providing equipment and apparel reviews. He is a five-time winner of Hampton ExecGolf events. 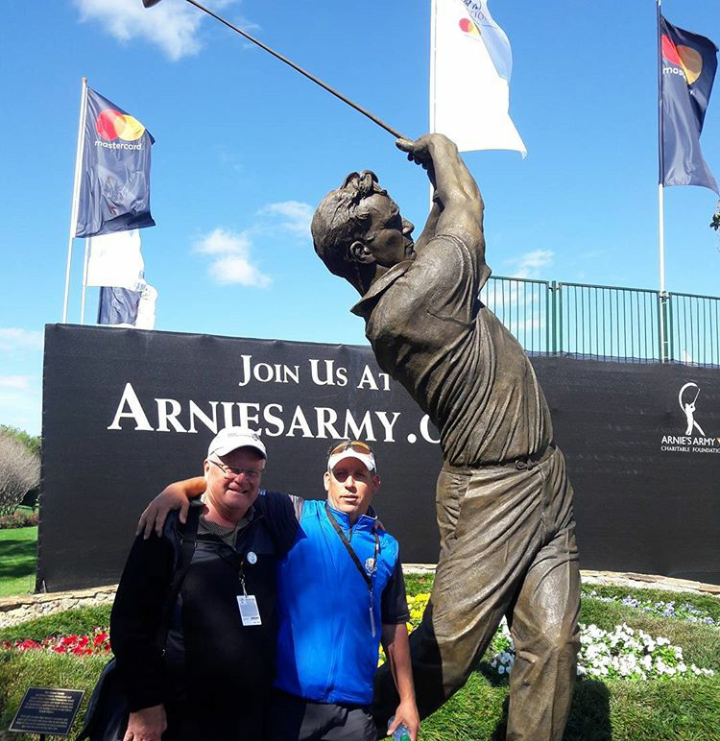 Jason Bruno and I hooked up at the Arnie statue at the Arnold Palmer Invitational. Bruno’s career in golf started in 1987 when he worked in the landscape and turf field at Atlantic Technical College in Coconut Creek, FL. He was also on the agronomy staffs for the PGA Tour’s Honda Classic from 1992-94, the 2013 U.S. Open at Merion and the 2015 U.S. Open at Chambers Bay. Bruno has also worked on course operations staffs, as a caddie and as a golf coach. While at Atlantic Tech he also performed a redesign and construction of a par 3 practice center on the campus. 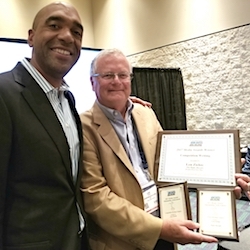 He joins our five website partnerships that have touched many phases of golf media from basically a Midwest perspective. Rory Spears’ Golfers on Golf is prominent on the radio side. Tim Cronin’s Illinois Golfer is emerging as a must-read online publication. Rory, Tim and I have functioned as a Big Three partnership since 2009 and our team has grown from there. Cheryl Justak’s Golf Now! 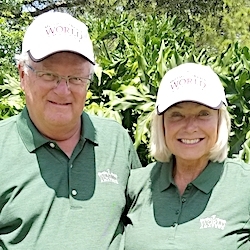 Chicago and Brian Weis’ comprehensive GolfTrips.com are travel-based sites with Cheryl operating from Indiana and Brian from Wisconsin. 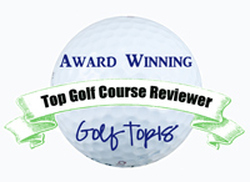 Cheryl’s upscale Golf Guide, has been produced annually for 15 years. Dave “Links’’ Lockhart, Chicago’s premier videographer, rounds out my partnership connections. He’s been creating TV productions for over 20 years and they have they included three award-winning golf TV shows.